When it comes to comfort, it is not merely the physical aspects of a product that interests people, but they also look to its experiential quality. With charming and practical designs, it is possible to create a sense of calm and tranquility in the confines of your bathroom. 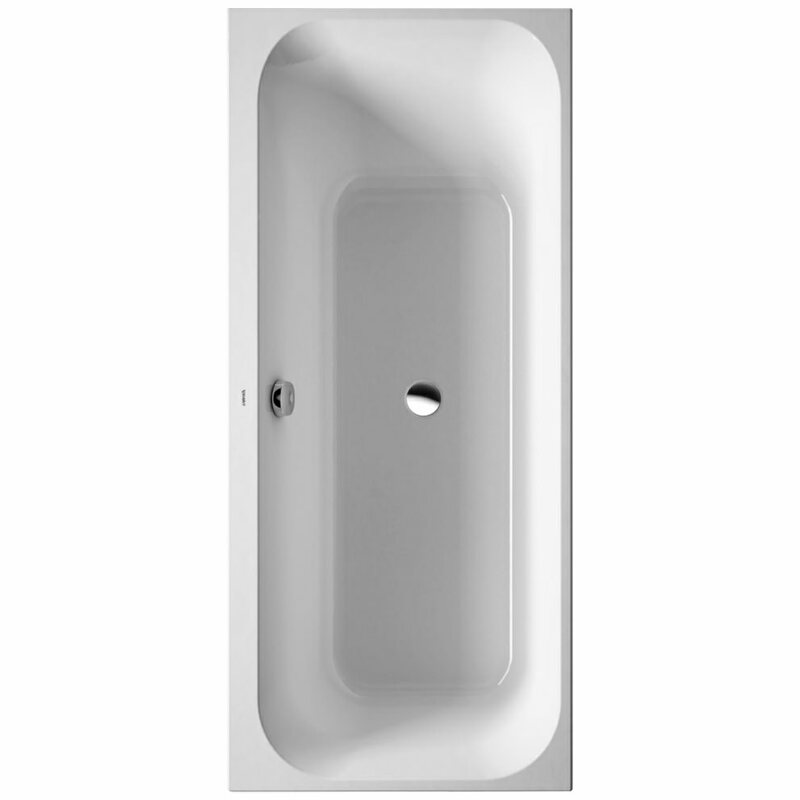 The Happy D2 Built-in Bath from Duravit helps create an experience that is above the ordinary. It allows you to simply stretch out and drift away with your thoughts. The days troubles seem to just melt away when you immerse yourself in this generously sized bathtub. It has a gleaming white alpine finish and is made of sanitary grade acrylic. 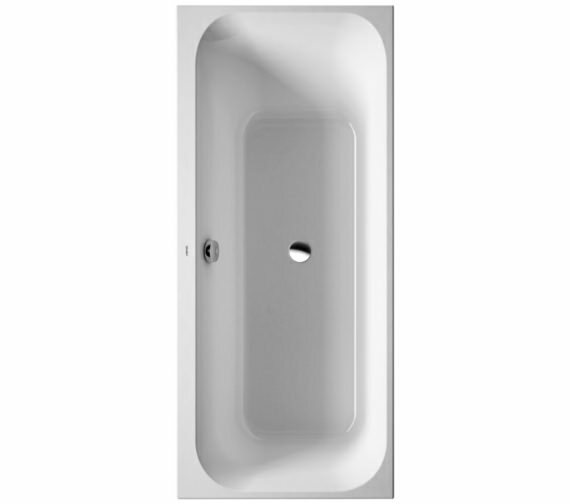 The tub derives its strength and durability from the material used in its construction. It comes with a five-year warranty from the manufacturer. Please Note: *Support frame is not necessary in combination with Styrene Support Box, LED coloured light or Sound / **Styrene Support Box and **Noise Reduction Set are not suitable for tubs with LED coloured light or Sound. 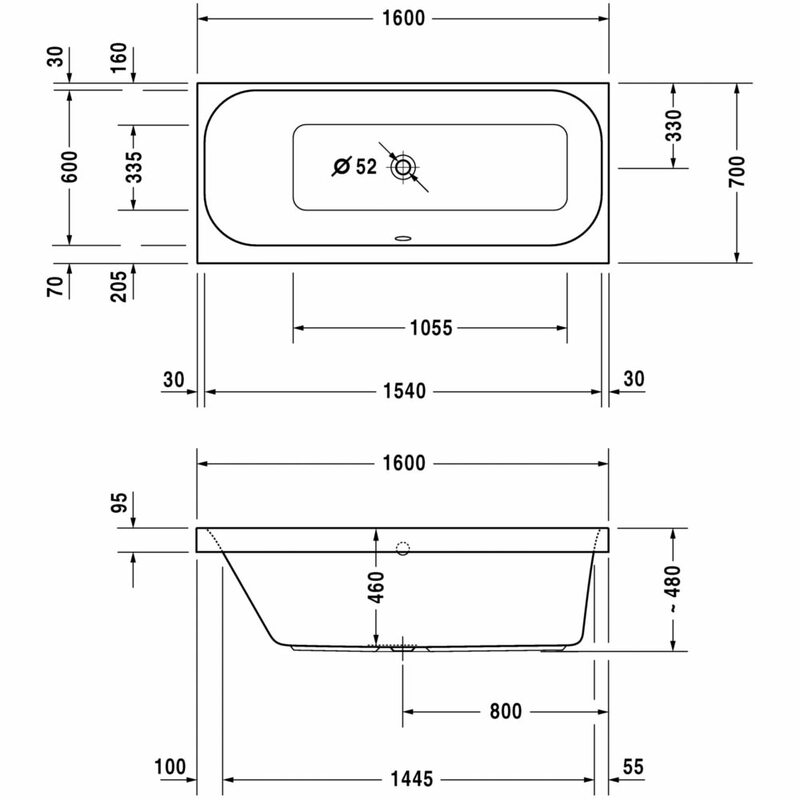 Two different type of tub cover - without cut-out and with cut-out for hand shower tube. To cover your bathtub completely four single elements are required. Please note the image shown is for illustration purpose only.